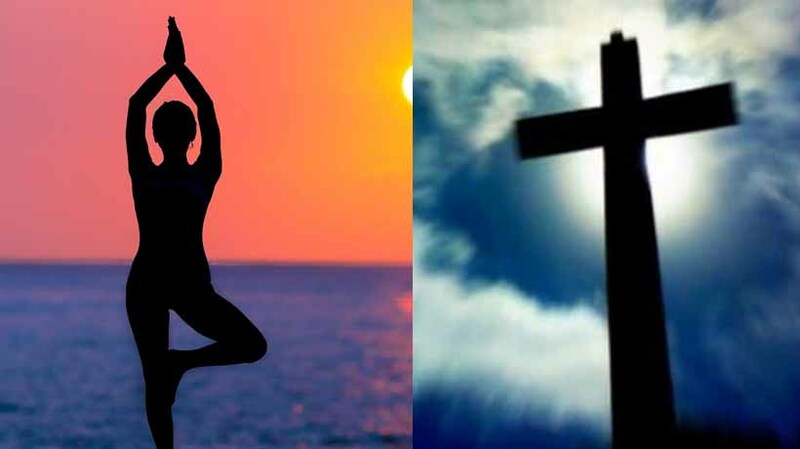 KOTTAYAM: Yoga and Christian belief cannot go hand in hand, according to a report prepared by the doctrinal commission deputed by the Syro Malabar Church. “Yoga can be practised for preserving health. However, it should not be promoted as a meditation technique or means of liberation. Presenting Yoga as method of liberation will result in far reaching and disastrous affects in the integral beliefs of the Catholic church,” the report, titled Yogayum Katholika Vishvasavum (Yoga and Catholic Belief), said. The report has been published in the bulletin of Mananthavady diocese. “Yoga is not bringing man close to God. There is danger in interpreting the results obtained through yoga practice as spiritual benefits. Hindu leaders also do not agree in presenting yoga as separate from Hindu religion. The contention that yoga practise will help in building religious amity in a multi-religious culture is baseless. Many Hindus view the love of Christians towards yoga as part of a covert attempt to convert people and as an unnecessary infringement of Hindu customs,” the report says. The report was prepared by Doctrinal Commission Chairman Bishop Mar Joseph Kallarangatt.